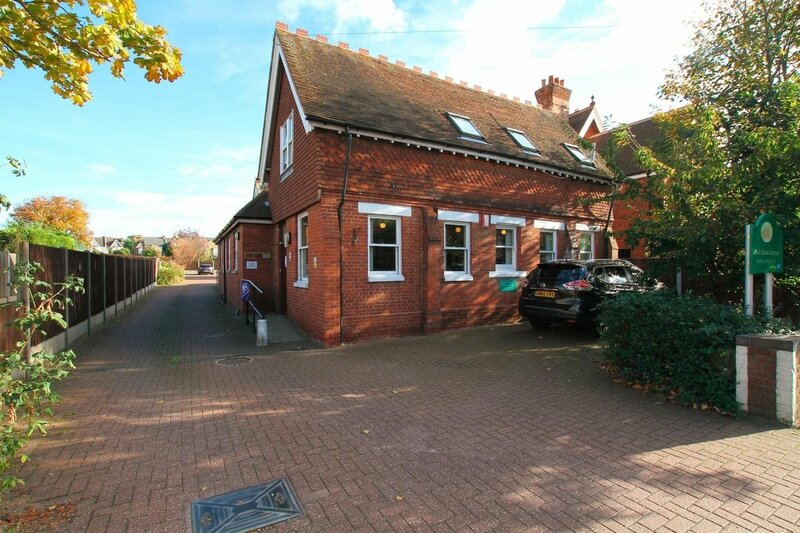 A major rebuild was planned by the Doctors and completed in 1991, keeping the exterior features but extending the property considerably. 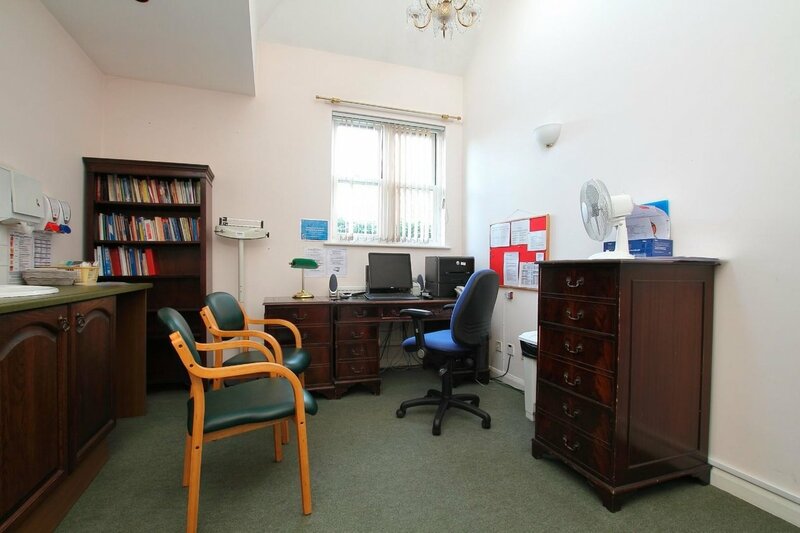 This is when it became known as The Coach House Surgery. 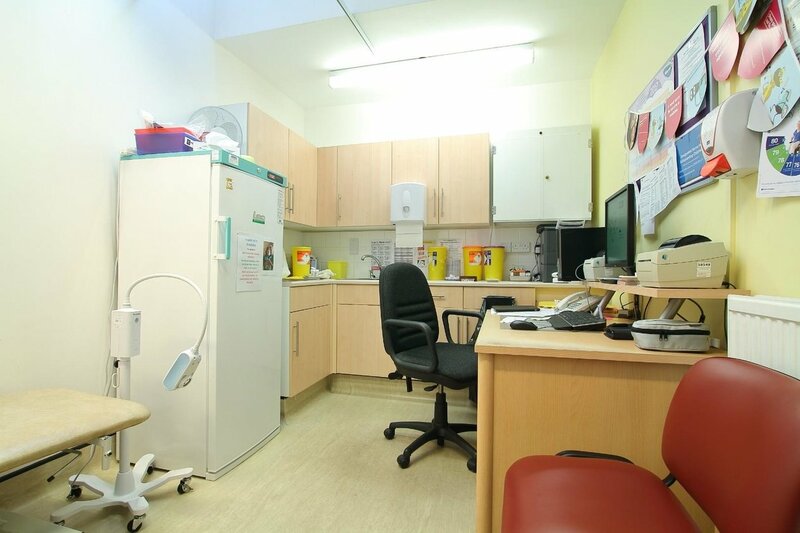 Internally all the rooms were changed to bring the Surgery up to modern standards. 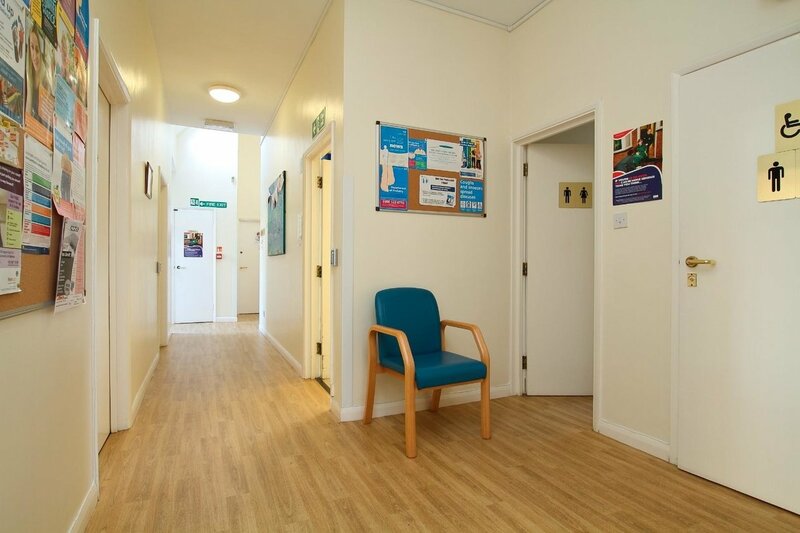 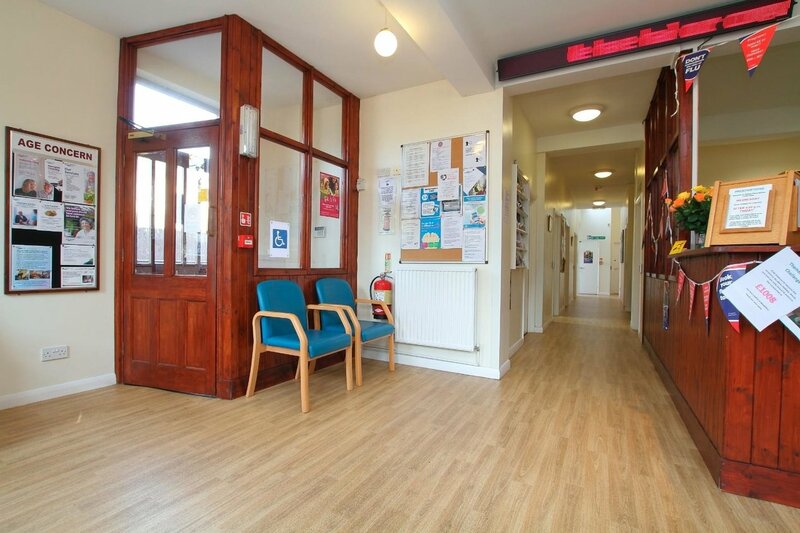 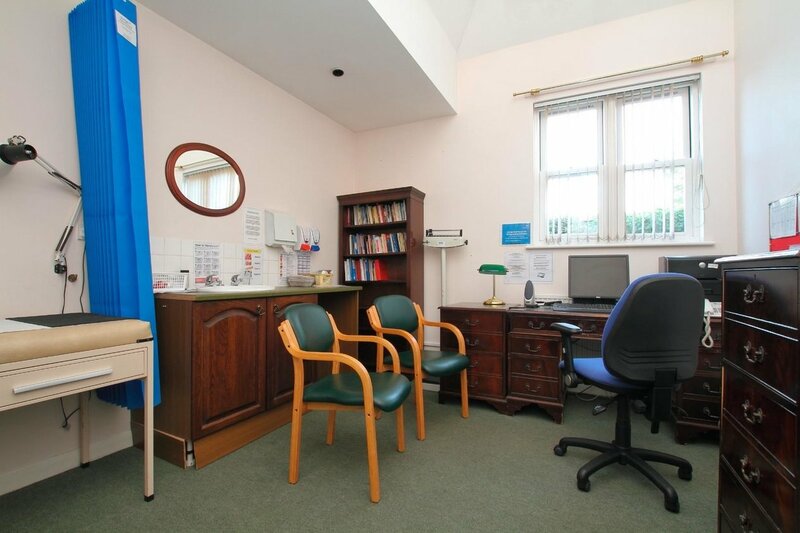 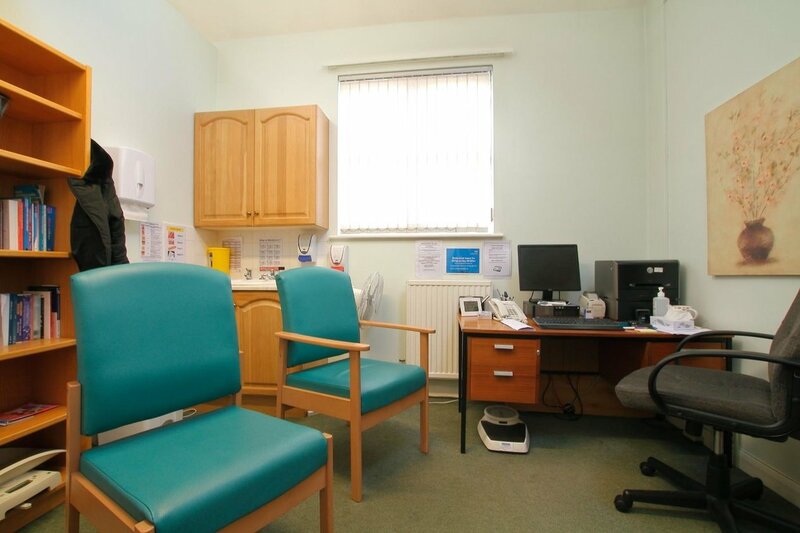 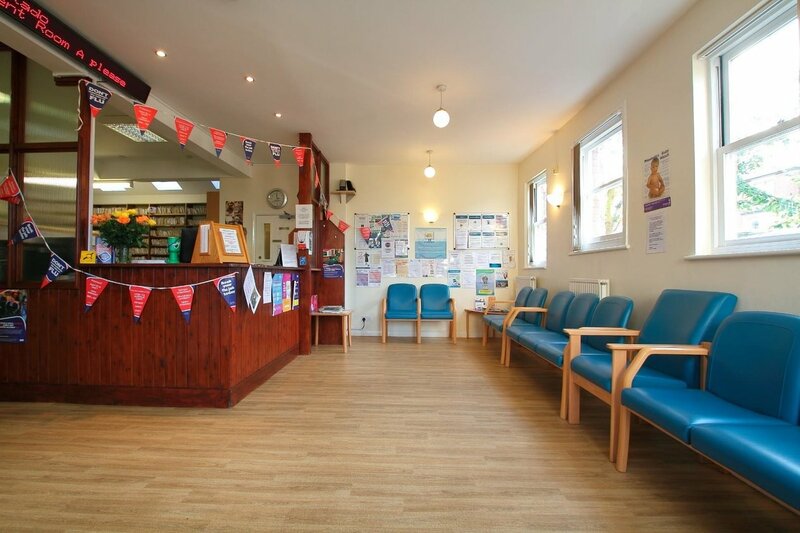 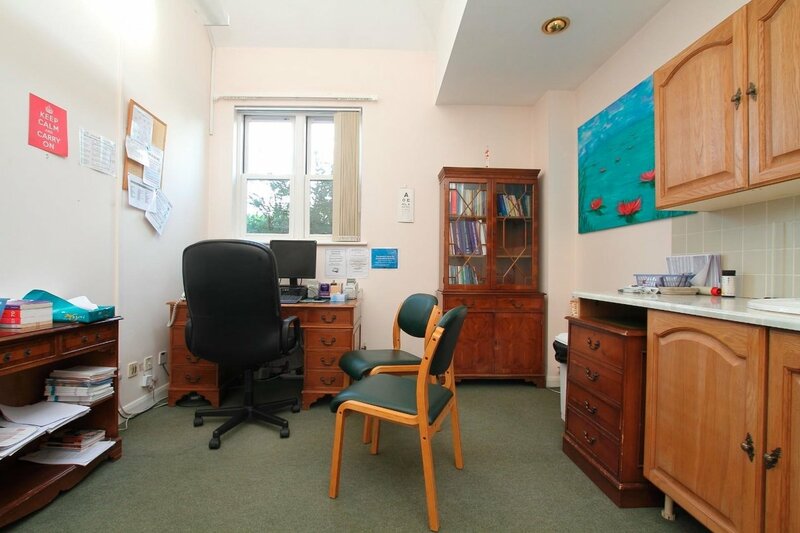 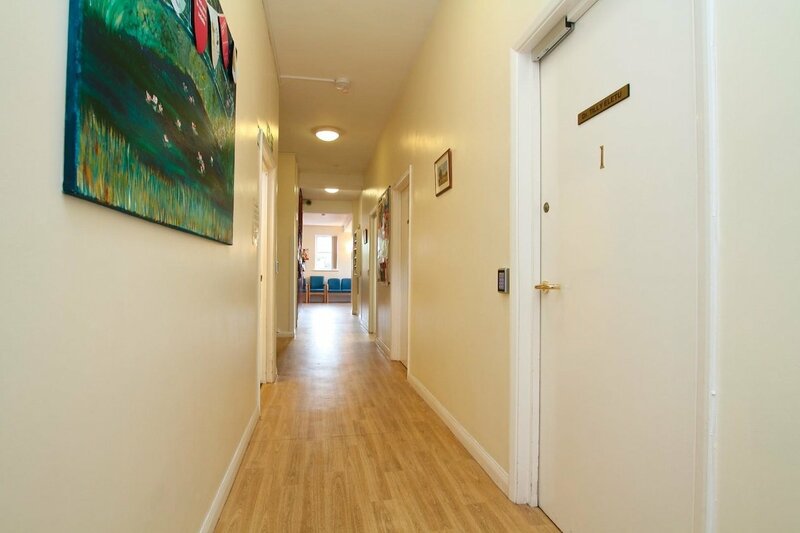 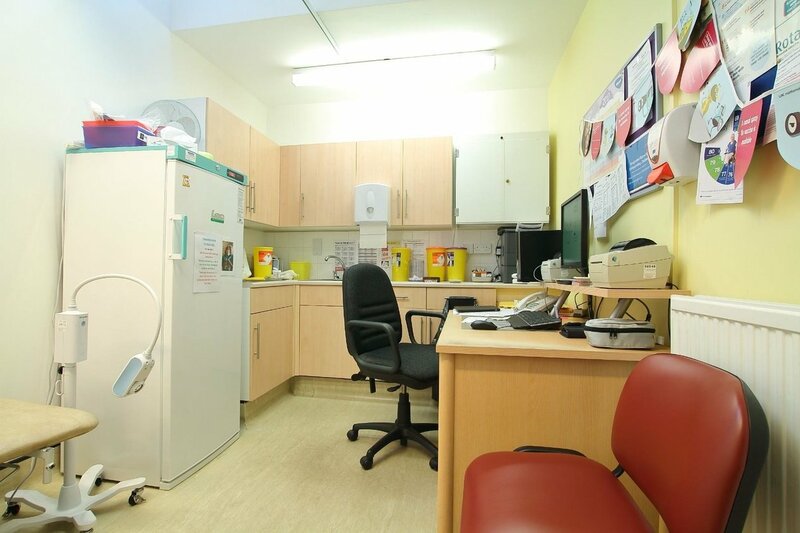 This included a new waiting room, full disabled facilities, car park and modern surgery and treatment rooms. 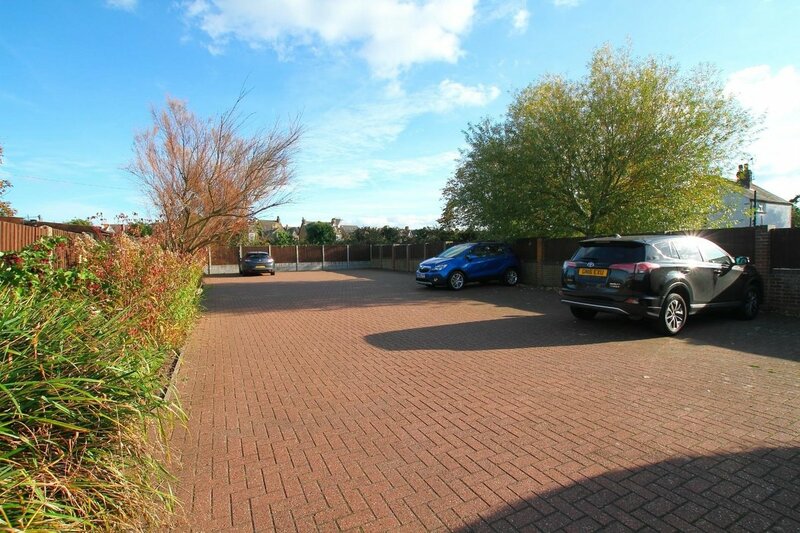 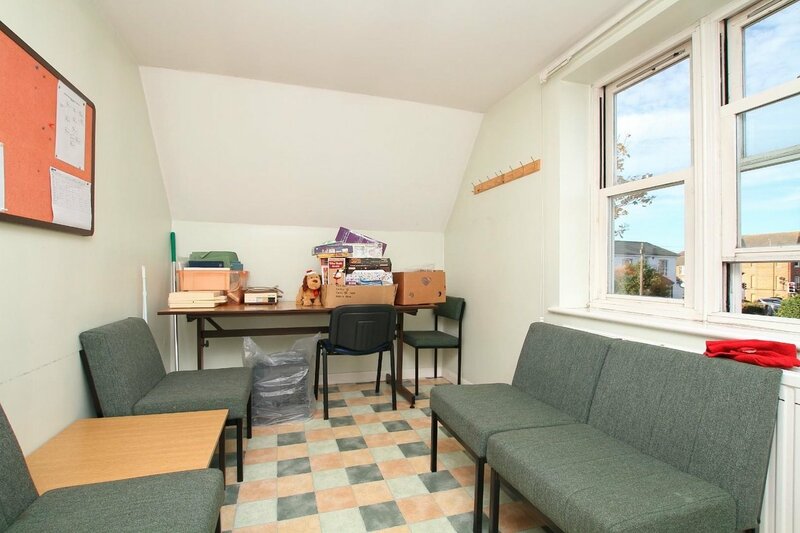 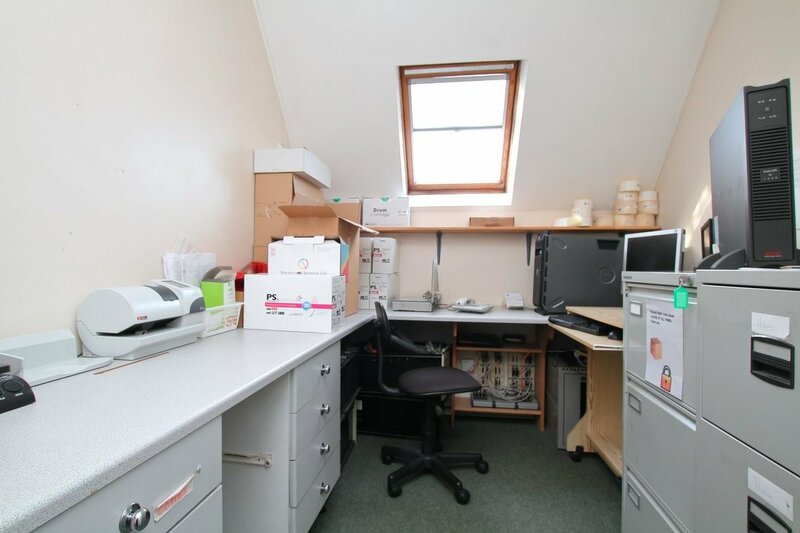 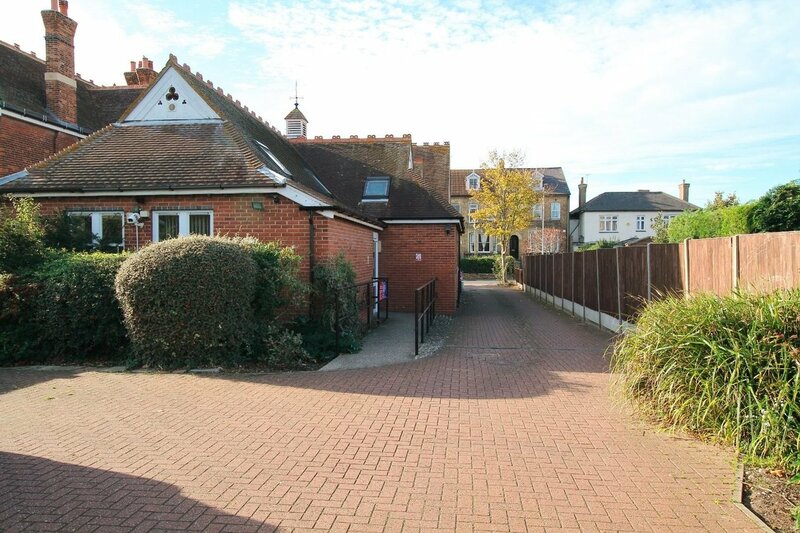 The building is located on the main Canterbury Road in Herne Bay just a short walk to the Seafront, town centre and all local amenities. 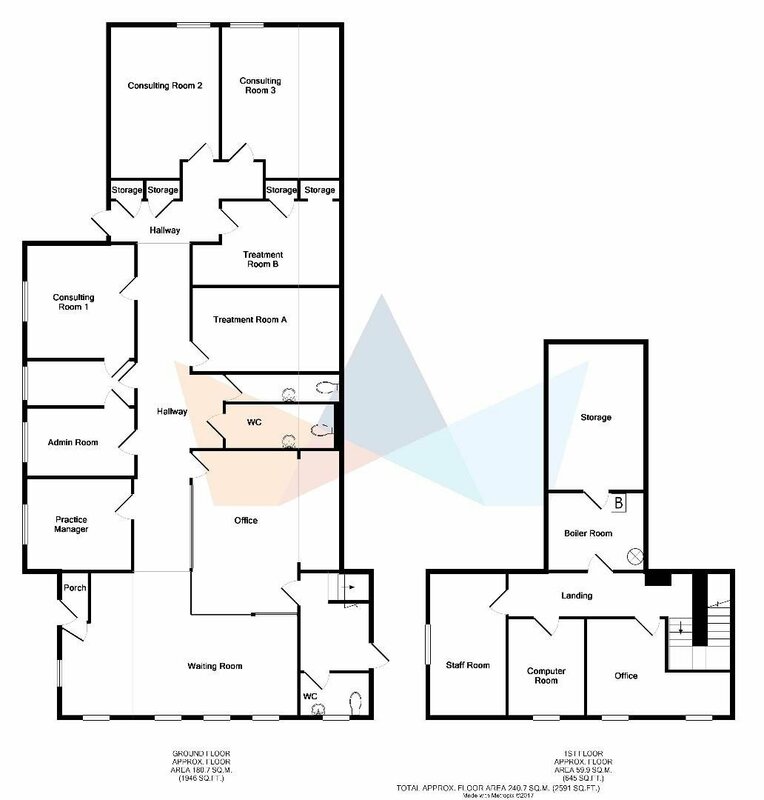 ENERGY PERFORMANCE CERTIFICATE AVAILABLE UPON REQUEST. 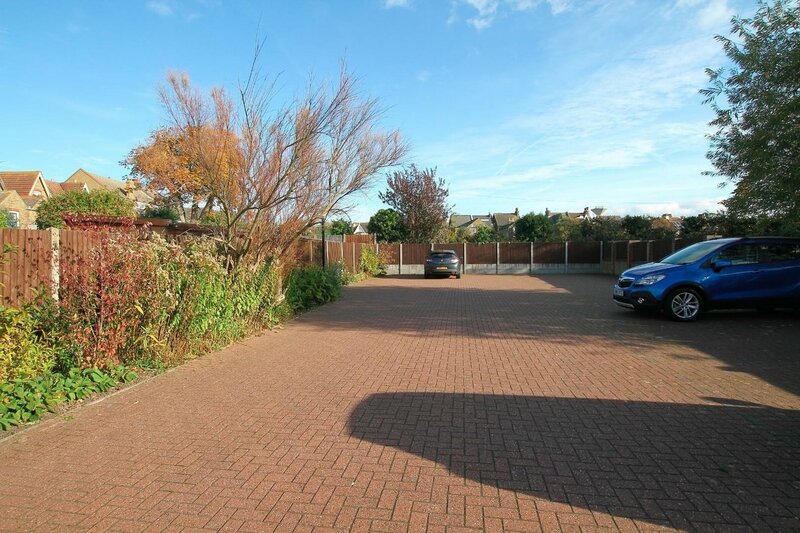 For further details or to arrange a viewing please call Miles & Barr, phone lines are open 8am until midnight.